Many parents have questions about interstate custody: Can I move out-of-state with my child? Can I prevent my ex spouse from moving to another state and taking my child with them? My child is already living in another state — so what options do I have for getting him or her back to California? Family Law attorney Elizabeth Briceno-Velasco represents both California and out-of-state residents in divorce and child custody matters. We understand the intricacies of the overlapping laws relating to divorce, child custody, and modifications. Whether you are looking to move with your child, or you wish to prevent your child from moving out-of-state with their other parent, we can explain your legal rights and options. Can a custodial parent leave the state of California with a child after divorce? Generally speaking, the answer is yes if a parent is able to show a good faith basis for the relocation as defined in relevant case and statutory law. 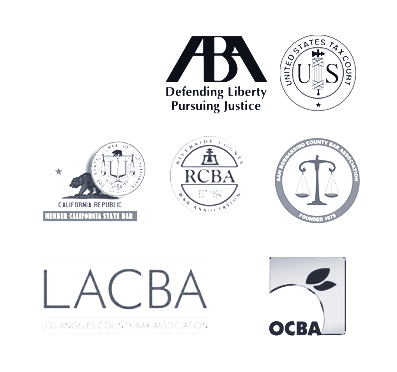 We can represent non-California residents in California legal proceedings. If you are a parent who is dealing with a child custody issue, and your child is living in California with his or her other parent, we can do whatever is needed to assist you. Similarly, if you are living out-of-state but are involved in a California divorce, we can help. Contact Family Law Elizabeth Briceno-Velasco for more information.